The Russian-Chinese cooperation in the nuclear dates back several decades and keeps gaining momentum. 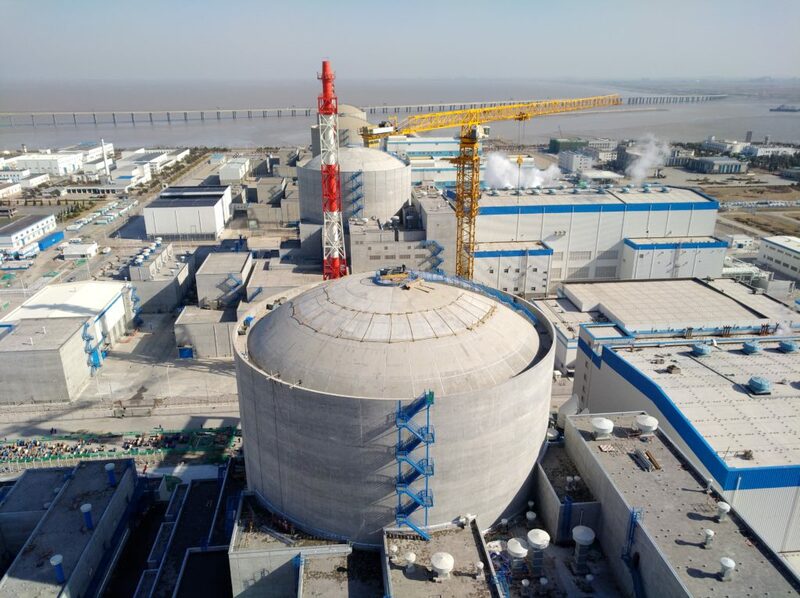 On March 7, in Beijing, Rosatom’s nuclear engineering division and China National Nuclear Corporation (CNNC) signed a general contract for the construction of Tianwan Units 7 and 8 and a contract for engineering design of Xudabao Units 3 and 4. New power units of the Tianwan and Xudabao nuclear power plants will feature Generation III+ VVER-1200 reactors. They will be based on the same project design as the Leningrad NPP-2, which is currently under construction. At Tianwan, the parties will follow a long established procedure. Russia will design the nuclear island, develop technical specifications and safety guidelines, supervise the construction process, prepare key licensing documents, and supply the nuclear island equipment and certain safety systems. In turn, China will design the turbine island and supply the necessary equipment for it. Russia will be involved in every construction stage. “Construction and installation will be done entirely by the Chinese party. They might need our engineers to be present on site as representatives of the contractor and supervise construction and installation operations to be performed by China. As for our representative office in China, the two nuclear stations are located in different provinces too far from each other (Xudabao is located in the Liaoning province, about 1,000 km away from Tianwan – RN). We will have to establish an additional representative office almost mirroring that at the Tianwan site in Lianyungang. This is what is provided for in the contract,” Alexey Bannik concluded. According to the contract, first concrete will be poured at Tianwan 7 in May 2021, followed by Xudabao 3 in five months, Tianwan 8 in another five months, and Xudabao 4 in another five months. The time span between the beginning of construction at Tianwan 7 and Tianwan 8 will be as short as 10 months and even much shorter – just five months – between the start of construction at Tianwan 7 and Xudabao 3. The tasks are very ambitious in terms of timing, so every party to the project should concentrate their efforts to stay on schedule. Along with the construction of four reactor units at two nuclear power plants, the set of agreements signed between Russia and China on June 8 provides for the parties to join their forces to build a pilot CFR-600 fast neutron reactor. Since Russia has extensive expertise in the design and operation of fast reactors, it will supply CFR-600 components and fuel, train Chinese operators, grant licenses for Russian-developed calculation codes, and audit technical documents. Advanced Russian-designed solutions are also used in the Chinese Lunar Exploration Program. Last December China launched a robotic lander and a rover as part of its Chang’e 4 lunar exploration mission to the far side of the Moon. Two 120 W and 4 W radioisotope heater units (RHUs) for the mission were designed and manufactured at the Russian Research Institute of Experimental Physics in 2018. Composite heat insulation bodies for the RHUs were produced at NIIGrafit. 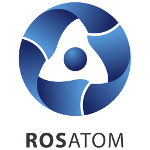 Mayak, another Rosatom Group company, produced radioisotope fuel pellets.